André had established himself as one of Canada’s pre-eminent ski instructors. He served as Chairman of the Technical Committee for the Canadian Ski Instructors’ Alliance, coached the National Interski Team and was Canada’s delegate on the International Ski Instructors’ Federation. His understanding and vision were responsible for modernizing skiing and the technical principles André set out at the time still form the foundation of Canadian ski technique. George had quickly migrated from the ski business to follow his passion for food and wine. Astonishingly, he opened his first restaurant in Banff at 23 years of age. 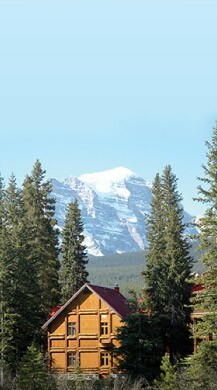 His hugely successful Swiss-Italian restaurant – Ticino – set a new benchmark for dining in the Rockies. 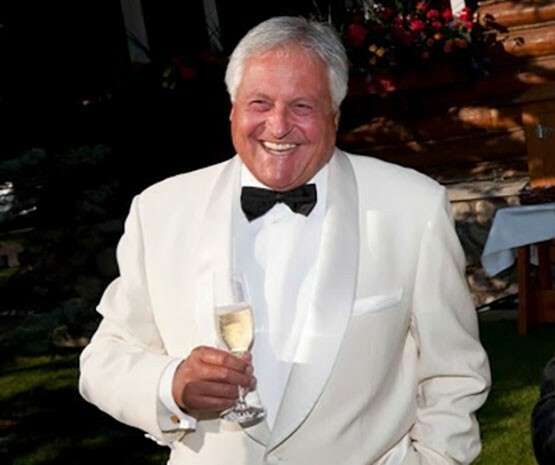 In the ensuing years, George opened a number of additional award winning restaurants including Le Beaujolais and Giorgio’s in Banff along with the Alberta Pavilion Restaurant at the 1986 World’s Fair in Vancouver. As George explains “When we bought the Hotel, we instantly became hoteliers. 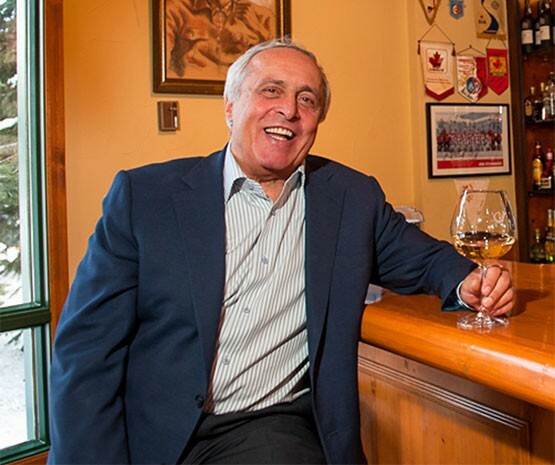 André quit the ski hill, I sold my restaurant, and we started running the Hotel.” It was the first chapter of a wonderful success story. Today, as it has always been, the brothers’ entrepreneurial partnership is shared wholeheartedly and equally, with each fulfilling roles individually and crossing over whenever necessary – completely entrenched in every aspect of the operation. Where some hoteliers begin projects and slowly reduce their involvement, André and George are increasingly involved the day-to-day management of the property and are continually striving to improve the guest experience. Their efforts come from loving what they do, the result of a one-of-a-kind partnership spanning more than 36 years.